Based across the Devon area, The Window Centre are an experienced and reliable window specialist with advanced expertise and knowledge of the industry. Specialising in a vast range of services, The Window Centre employ a team of trusted and reliable experts who on hand to assist with any enquiry and ensure all needs are met. Ensuring all your needs have been met means that you can be confident that you will be receiving a first class service. The Window Centre says - “We have the advanced expertise to be able to assist clients with any enquiry and ensure all needs have been met." Comprehensive range available at their devon based showroom. 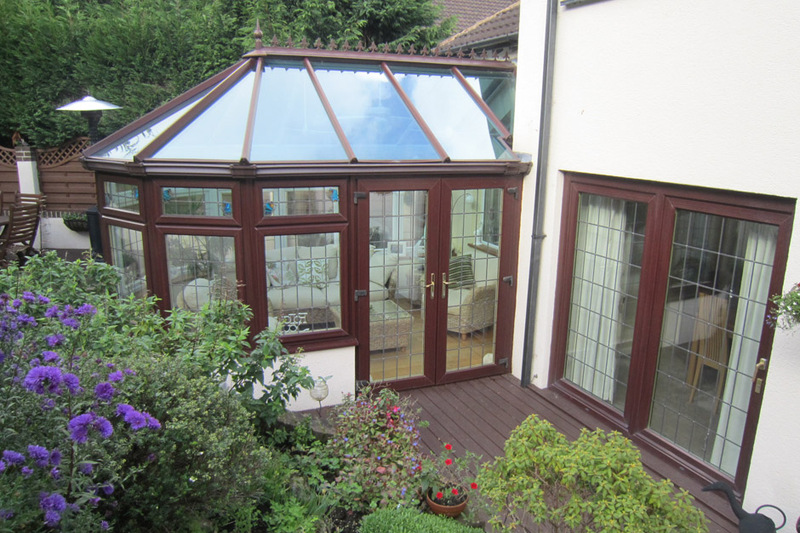 Creating a range of beautiful conservatories and windows for your home. 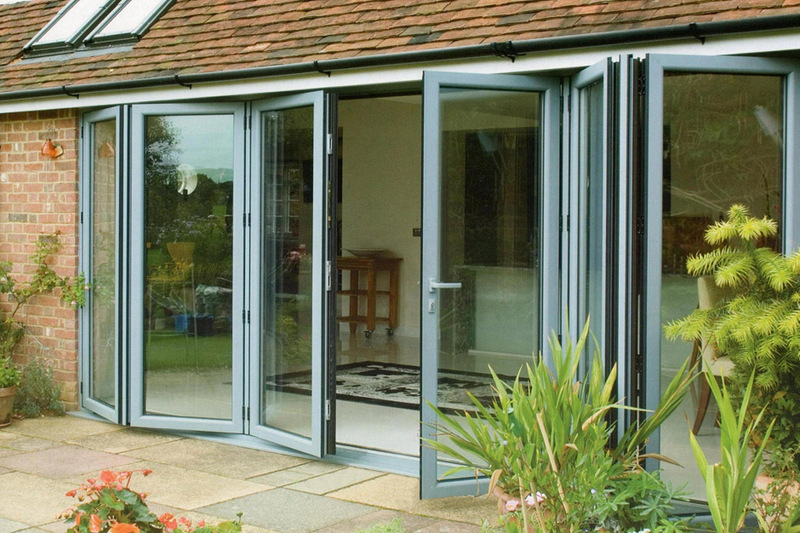 Specialists in the installation of doors and a host of other services. Window specialist operating throughout the surrounding areas within Devon. The Window Centre are a FENSA registered company meaning you can be guaranteed of a professional and expert service using the highest quality products ensure that all of your needs have been taken into account as well. 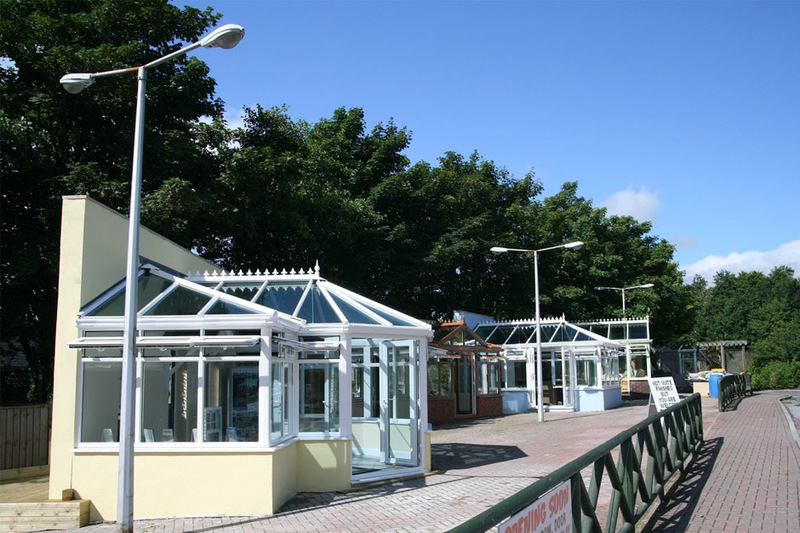 The Window Centre specialise in a wide range of services throughout the Devon area. These include: windows, doors, conservatories and much more. Their friendly and knowledgeable team have the expertise to be able to assist clients with any enquiry and ensure all needs have been met. Want to know more about the services that The Window Centre specialise in? Visit their website for further details or contact them about your enquiry. Friendly and helpful staff on hand to assist with any enquiry you may have to ensure complete peace of mind. 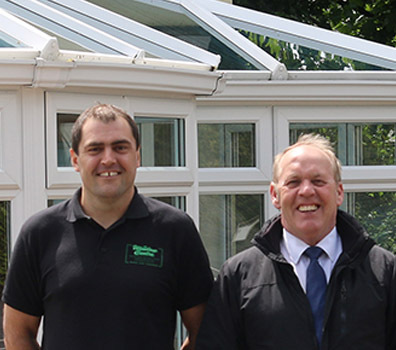 Friendly and trusted window experts on hand at all times to assist with all enquiries. Comprehensive range of products available at their Trago Mills show site. Specialising in a vast range of services throughout Devon including: windows, doors, conservatoires and more. Would like to know more? Speak to their team of window experts today.